Over the years, Australia’s electricity system has seen some big changes, from new technologies to changing forms of generation. Solar energy is popular here in one of the most sun-drenched countries in the world with one in ten Australian households now having solar panels installed. While a positive thing, a problem arises in the amount of energy generated vs energy wasted in our electricity grid. Reposit is at the forefront of addressing this issue – helping to stabilise Australia’s electricity grid – and you can be too! You have probably heard of the electricity grid, but what exactly is it? The grid is less a physical location and more a broad term used to describe the three main players in the supply of electricity: generators, distributors or transmitters, and retailers. Power stations generate energy, distributors transform and transmit it at high voltages so it can efficiently travel over long distances, and you buy it off retailers. Electricity supply must match demand. Monitoring demand becomes tricky when you introduce variable sources – like solar and wind – into the mix. The amount of electricity being generated using solar panels has rapidly increased, which has the potential to affect the stability of a community’s energy supply. A high density of solar panels can result in too high or fluctuating voltages, an unstable power supply, and an inability to send electricity to the grid. Changes in weather conditions not only affects your solar energy generation, but other users on the electricity network too. New infrastructure has been built to cater to peak demand times, which usually occurs around heatwaves and cold snaps. Here the problem lies: major electricity distributor Ausgrid has estimated that $11 billion worth of network infrastructure is used for just 1% of demand per year. This is basically the same as building an extra eight lanes on the Sydney Harbour Bridge just to cater for the worst peak hours of the year. So, what happens to those lanes when there’s no traffic, and what happens to our energy when we’re not using it? Solar panels collect solar energy that is then converted into electricity by the inverter. Any surplus not used by your household is sent to the grid in return for a discount on your power bill, what is known as a solar feed-in tariff. Simple solar panel systems don’t have batteries, but you can buy hybrid systems that are compatible or have batteries. These batteries store energy for you to use at a later time or to be sent back to the grid at a time that capitalises on energy prices. Connecting your system to Reposit and becoming part of a Virtual Power Plant brings us one step closer to a more stable electricity grid in future. Reposit creates this by grouping individual homeowner solar battery setups together to sell energy back to the grid when it’s needed most. Smart technology acts as a gateway, monitoring the power output of each solar generator and combining the surplus energy from the Reposit battery network to provide back to the grid. By coordinating excess energy, the intermittency of renewable generation can be compensated for, as can wholesale market volatility, peaks in demand, and poor power quality. It also lowers your power bill, with more than 500 households rewarded for participating in the Virtual Power Plant. For each kWh of power released back to the grid, Reposit customers receive $1 GridCredit®. 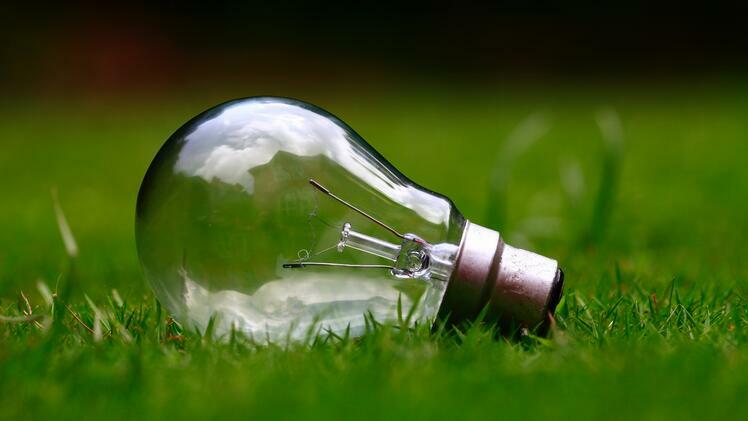 GridCredits® can be used towards electricity bills, so not only are they enjoying a Reposit-optimised solar battery, but they are saving money and contributing towards the future of sustainable energy too.